Knock it off– Here is where you can find looks that are trendy, even if it’s not Fendi! Knock offs are everywhere you just have to know where to shop. That’s where I come in! If you have an outfit, bag, or shoes you love, but hate the price, ask me to find the next best thing! Leave a comment below with the link to the item you are trying to imitate, and I’ll go “AnA Hunt” to find the look! 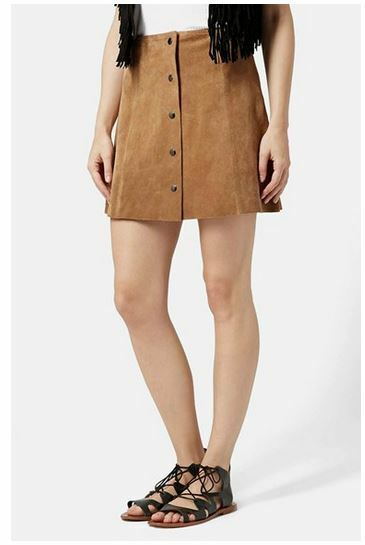 I am FALLING in love with suede! 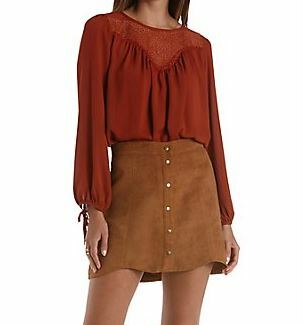 This skirt is the perfect transition piece for your fall wardrobe. 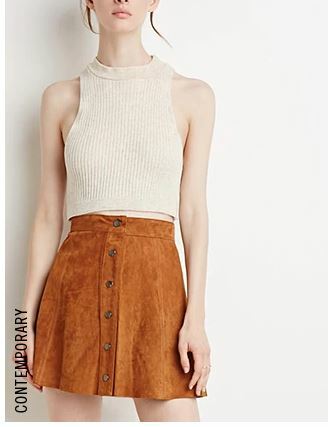 Suede can be pretty pricey, however I was able to find you some cheaper alternatives for this hot 70’s fashion statement! 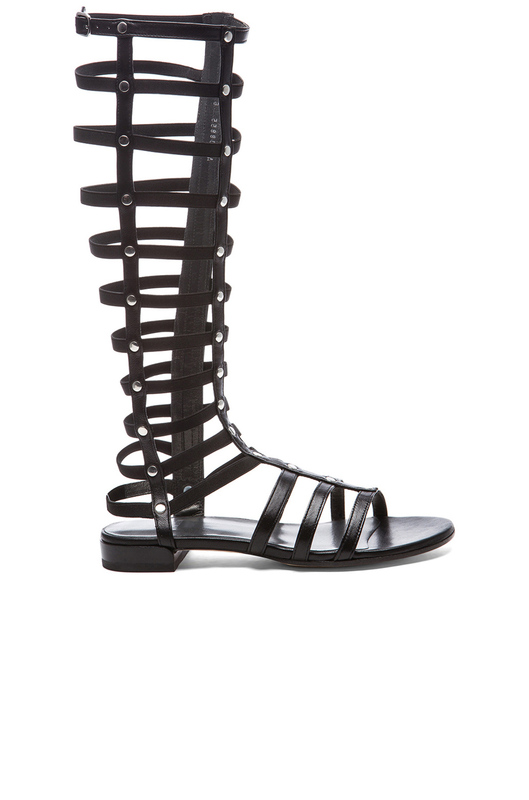 I was obsessing over these Stuart Weitzman Nappa Leather Gladiators (even sounds way fancy), until I found the perfect knock- off from DSW! I have even had people ask me if they are in fact the Weitzman shoe! Tell me if you can tell the difference! These G.C. 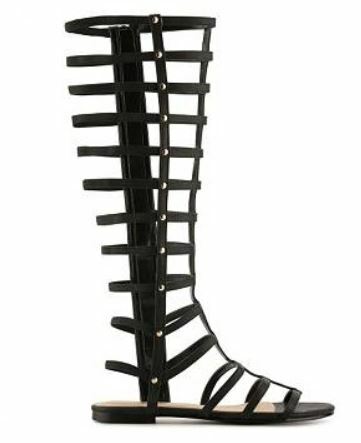 Shoes are SUPER comfy and have become a huge staple in my summer wardrobe!